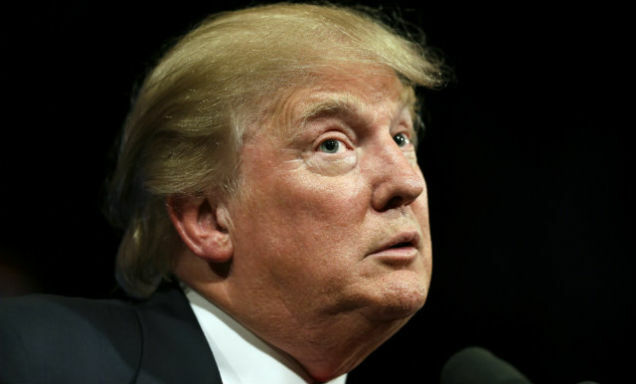 Despite Trump’s (mixed) praise for the Mormon faith heading into the Utah primary, Mormon voters may want to know why the Republican presidential frontrunner has been touting the support of Texas pastor Robert Jeffress. 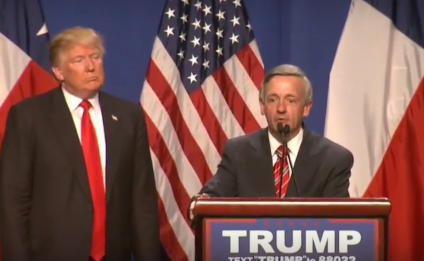 Trump has heartily embraced Jeffress, even bringing him on stage at his rallies. 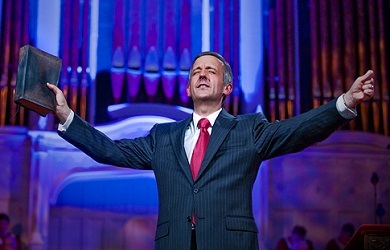 Jeffress has similarly claimed that the Roman Catholic Church was created by Satan. And that’s not to mention his frequent tirades against gay people. 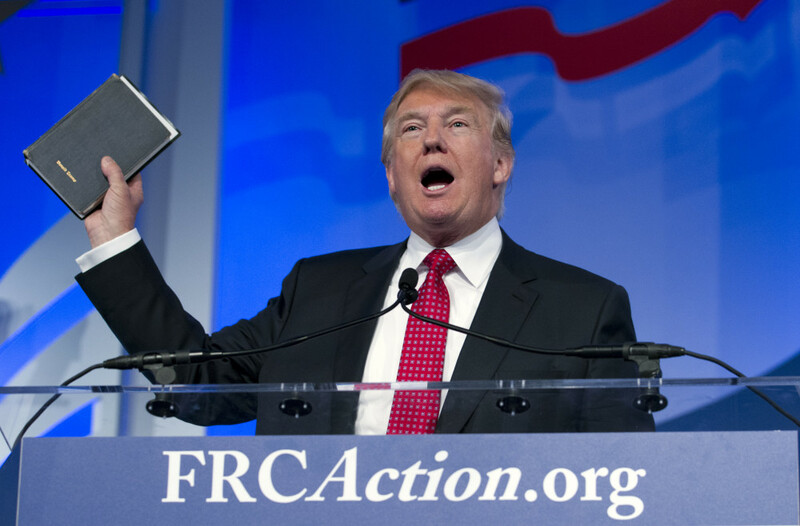 Somehow, Trump’s claim to “love the Mormons” is less convincing given that he’s aligned himself with a radical pastor who believes Catholicism, Mormonism, Islam and homosexuality are inspired by Satan.